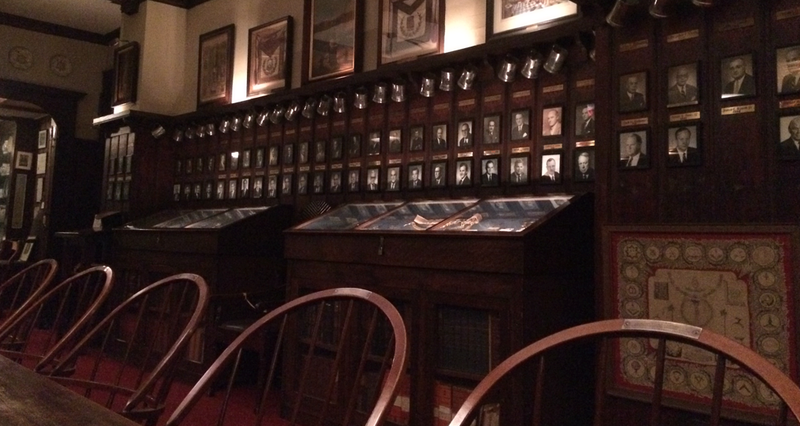 Founded in 1787, Holland Lodge is recognized as one of the foremost Masonic lodges in the United States. Traveling Masons in good standing are welcome at our meetings and communications with advance notice, space permitting. Dress is black tie.